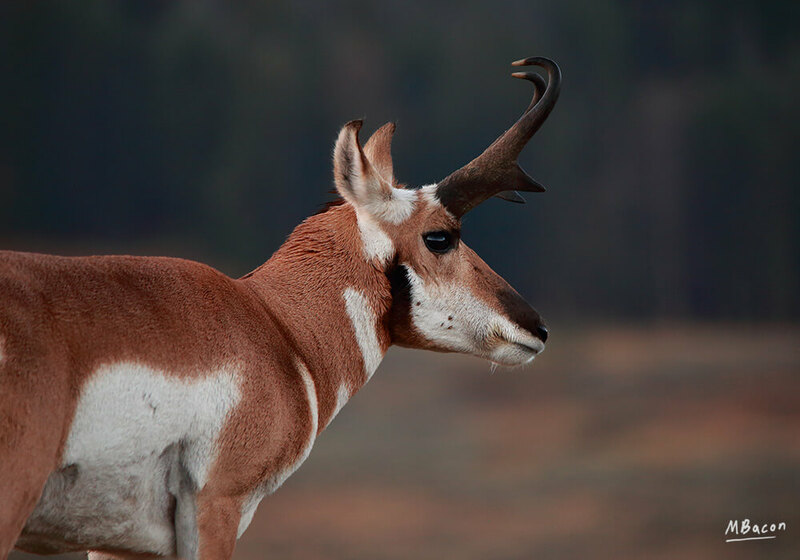 As someone who grew up in Wyoming, I am always shocked when someone tells me that they have never seen a pronghorn antelope. The wild antelope population in Wyoming closely mimics the state’s human population. In 2010, the state was home to approximately 527,000 antelope compared to the 564,460 people reported to the census. Imagine my surprise when I started college at the University of Nebraska at Kearney where the mascot is the “Lopers” (antelope) and most of my classmates had never seen an antelope. Many of them even believed that they were extinct.